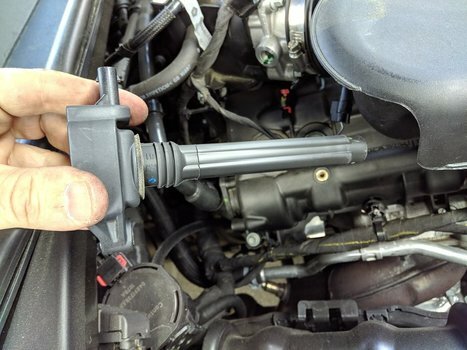 Learn how to remove and replace the spark plugs and ignition coils on a Dodge Pentastar 3.6L v6 used in the Dodge Challenger, Charger, 300, Ram, and more. 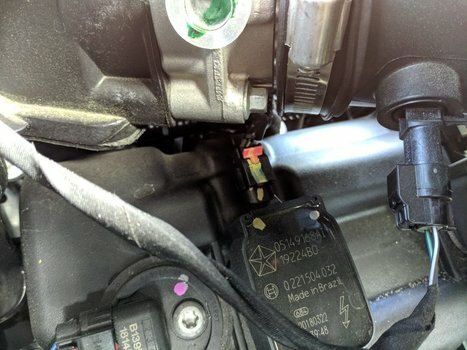 The plugs and coils themselves are rather easy to remove and install. The only downside is, Dodge designed the intake manifold in a way that it covers the majority of the coils. Yeah. On the 3.6L Pentastar v6, the intake manifold covers most of the spark plug coils. Evaluate which coils or plugs you plan to replace. 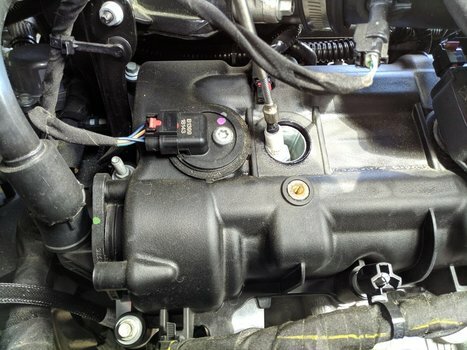 Most of them will requite you to remove the intake manifold to gain access to the plugs. 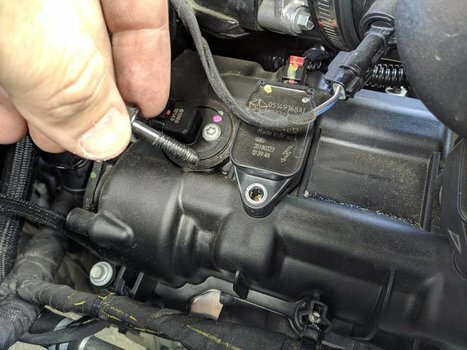 Fortunately this is fairly easy - although there's a handful of connectors, hoses, and bolts to remove. Slide the little red clip back a few mm. Then squeeze the connector to remove. 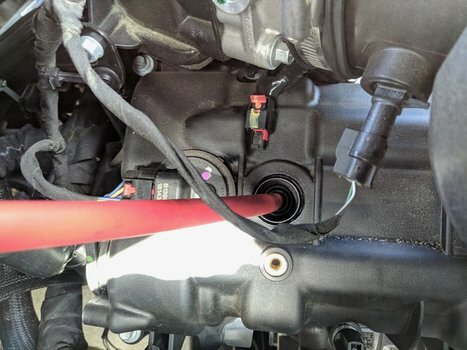 The coil will pull straight out of the spark plug hole. 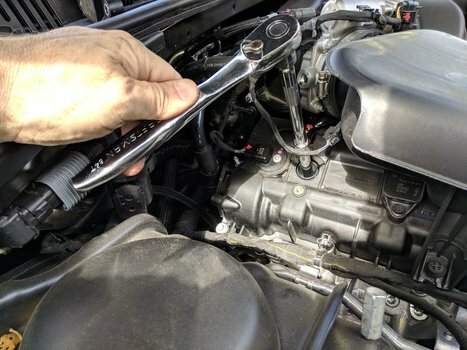 Using a 5/8" spark plug socket along with your 3/8" ratchet and extension to completely loosen the spark plug from the head. Perfect time to use a magnetic pickup tool. 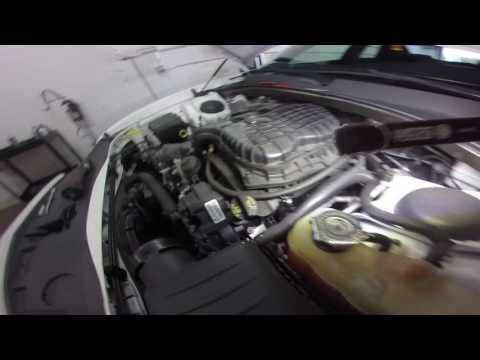 Install a new spark plug. 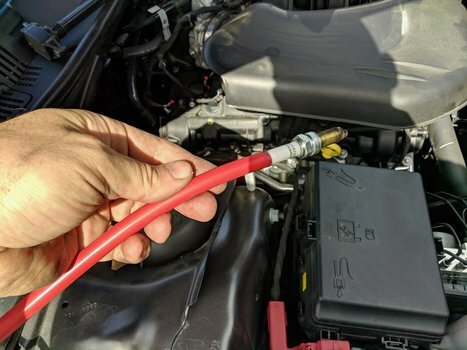 I use a piece of 4mm or 3/16" hose to install new plugs. 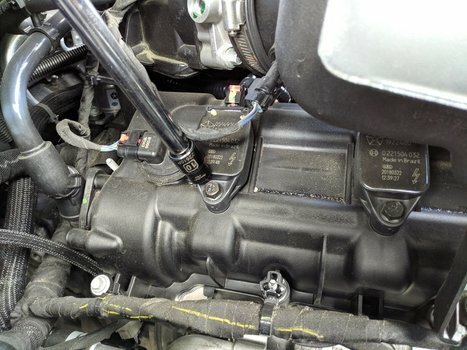 It will allow you to better feel the spark plug gripping it's thread and prevent you from cross threading. Think of it as cheap insurance against yourself. 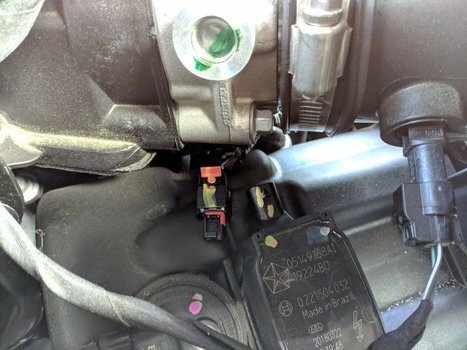 Press the ignition coil all the way down onto the spark plug. 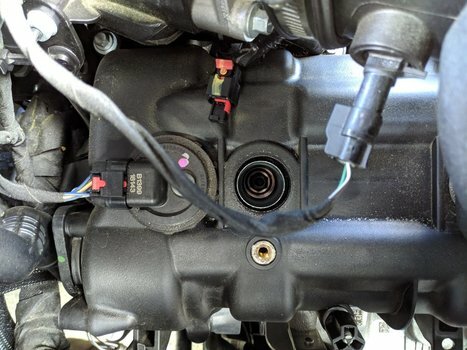 Install the 10mm bolt and electrical connector. Install any other removed parts. Obviously, if you removed the intake manifold, you'll have to re-install it now.